We love this list of Non-Candy Easter Basket Gift Ideas that are sure to please everyone on your list! Kids love Easter for the baskets and tons of fun candy and gifts, but I love Easter for the church celebrations and fresh beginnings it represents. Trying to be healthy is hard around holidays like this. So, we’ve included some of our favorite ideas below to stay away from candy while having fun! I am always looking for unique gift ideas that are good for holidays. I feel like, as a parent, I need to show my son that treats like candy and sugar are a rarity instead of the norm. So, on holidays when they are so heavy and popular, I try to limit them and instead focus on fun experiences and toys that he can use for more than just a day or two. Just because it is classic doesn’t mean it isn’t well worth adding to their Easter gift basket! Coloring books are always a hit in our house, and we switch off with fun markers or gel pen sets depending on what our son is preferring at the moment. I love the modern adult coloring books, and he loves them for his superheroes and movie characters. You can also easily pick up bulk packages of the Bible Story Coloring Books as well as Giant Coloring and Activity Books at Dollar Tree online. I love the low price, and like keeping the variety in my gift closet to add to Easter baskets, gift boxes, or to have on hand for rainy days. I add in a nice package of crayons or a big pack of gel pens for a complete set. You can also pick up washable markers for under $1 most places! Our friend Emilee got one of these to review recently, and I loved how cute they are. They are a cute light show on your ceiling. Just plug in the fun little Playbrite creature you choose, and watch the ceiling light up in different colors. This is perfect for younger kids who want a nightlight. Playbrite creatures come in Bunny, Kitty, Puppy, Dino Dragon, Shark, and Unicorn designs. The faces pop on an doff and store inside the Playbrite creature and are easily interchangeable with each other if you have more than one. 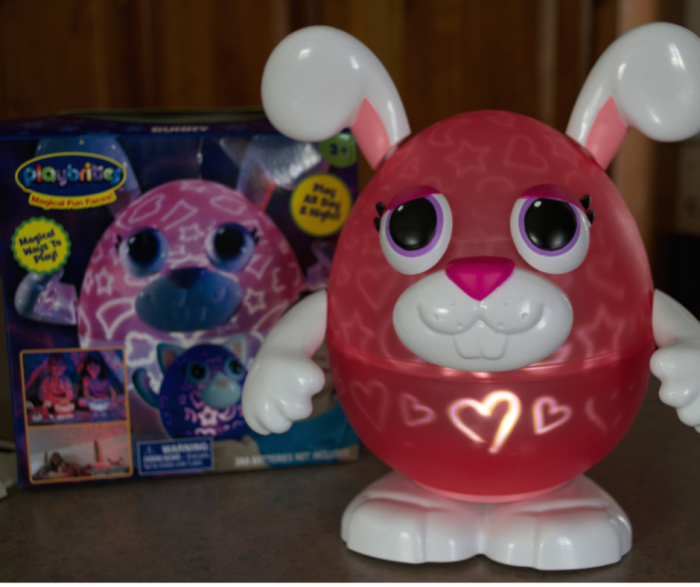 The bunny Playbrite is perfect for Easter! One thing I recall as a kid about Easter was that it signified time for shorts and t-shirts after a winter of long sleeves and blue jeans. It’s a perfect time to add in some cute flip flops or sandals in their gift basket to signal the beginning of warm weather. Pick up a cute pair at the local dollar store, or if budget allows updating their walking sandals for a nice new pair. Lately, our son has really been into the LEGO kits and LEGO video games. I picked up a copy of LEGO Star Wars The Force Awakens for Wii U to give him this year. He loves playing with me, and it’s such a fun game! You could also pick up a few inexpensive card games like Skip-Bo, UNO, or Phase 10. Games you can play with your child are always going to be preferred! One of our favorite things to gift is an experience. We can create memories and have quality time with our son at the same time. This year, we have spent countless hours at the local arcade playing games. It can get expensive, so it’s a treat for him. Getting a gift certificate to the arcade is a must for us. 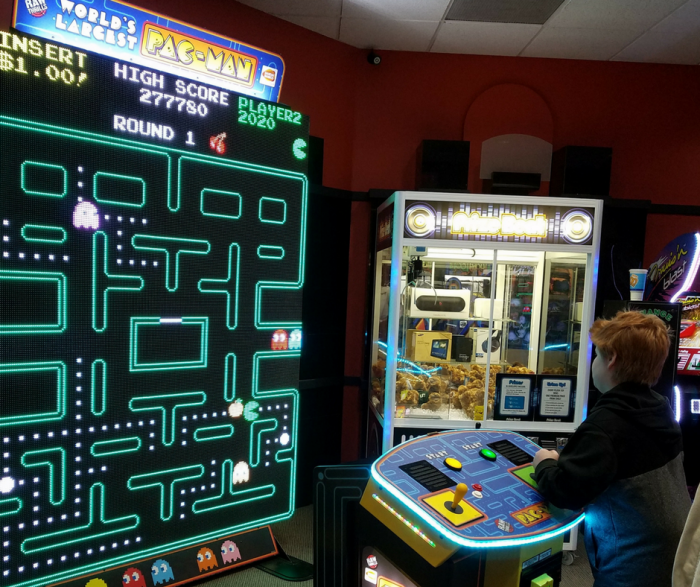 You may consider gifting a trip to the arcade, bowling alley, movie theater, museum, or other local kids attraction they would enjoy. Great new release kid-friendly movies are always welcome in the Easter gift ideas list. We also like gifting music. While most music ends up being downloaded onto MP3 players, phones, or computers, we also invest in CD’s from time to time. You can’t go wrong with Marvel comic movies for most older kids, or with the latest Disney animated film for the younger kids. When it comes to music, we go with 1980’s classics in our house. 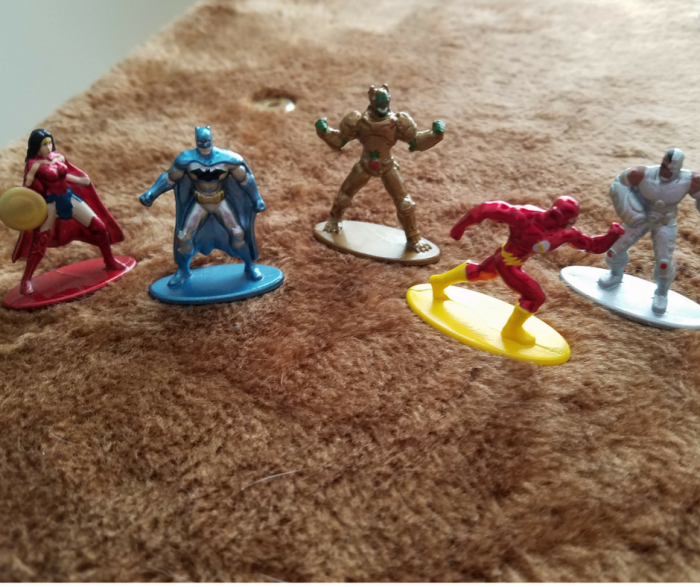 I am so in love with anything miniature, and these Nano Metalfigs are so amazing! They are cute little mini figures of your favorite comic book superheroes or princesses! We were sent these DC Heroes this year right after the Justice League movie came out. They are perfect for our son to add to play time, or for me to keep on my desk in the office! They even have a Marvel Avengers Nano Metalfigs set that will be perfect for the upcoming Infinity Wars movies fans! 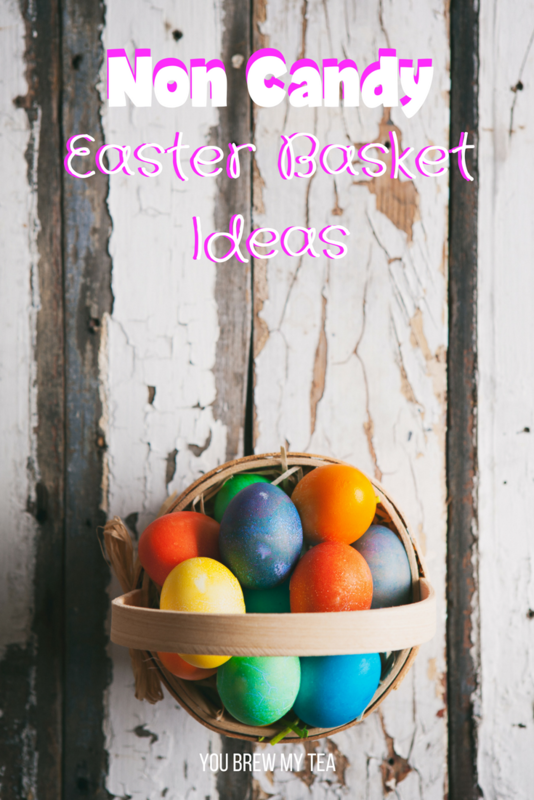 These are such fun ideas that are just outside the normal Easter basket idea list. Kids will love opening these gifts that keep giving, and you will feel better about not adding more sugar and junk food to their day.